We offer a two hour response time to your Chelsea address. First Response Drainage have a reputation for fast, efficient and affordable drainage services. 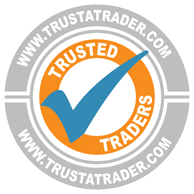 We serve the whole of London including your area of Chelsea. 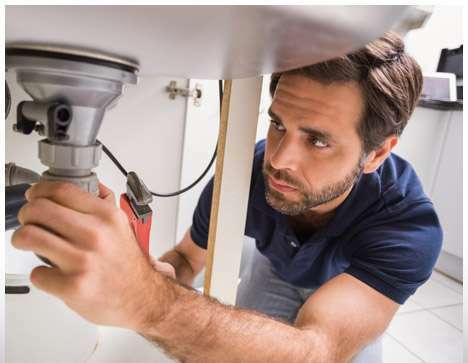 From small blockages, blocked sinks, toilets and even new installations of drainage systems we cover it all. 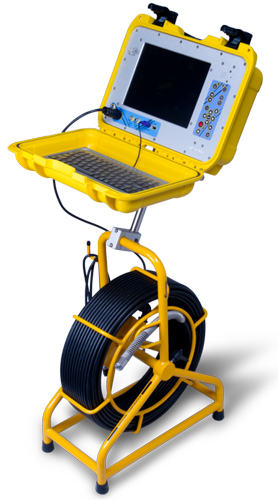 First Response Drainage use the latest in technology to clean and inspect your drains. After a quick look at the issue we will then often proceed to jet your drains, this usually solves the problem.